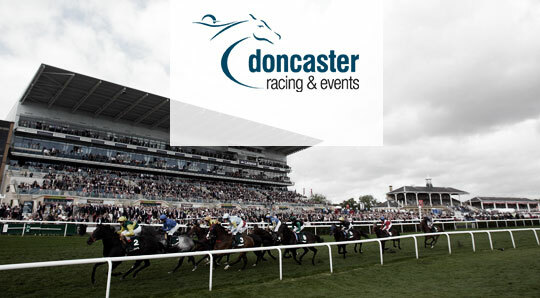 Jess Glynne graces the stage at Doncaster Racecourse for a fantastic night of live music after a thrilling day of racing on Saturday 18th May! You and a friend have the chance to win two Grandstand tickets for both the afternoon and the concert. With two UK number one albums under her belt already, Jess Glynne has become of the biggest names in British music and you can be there for the first stop on her 2019 Outdoor Tour. The Investec Derby will be just a fortnight away and Royal Ascot starts just a couple of weeks afterwards, so it’s the perfect time for a great afternoon of Flat racing! The deadline for entries is 23:59pm on Tuesday, 30th April 2019. The winner will be notified by Thursday, 2nd May 2019. Members must have completed the competition requirements on the Rewards4Racing website.